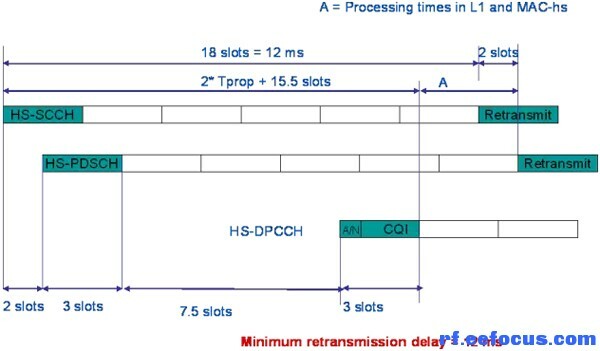 The maximum output power with HS-DPCCH is ameasure of the maximum power the UE can transmit when HS-DPCCH is fully orpartially transmitted during a DPCCH timeslot. 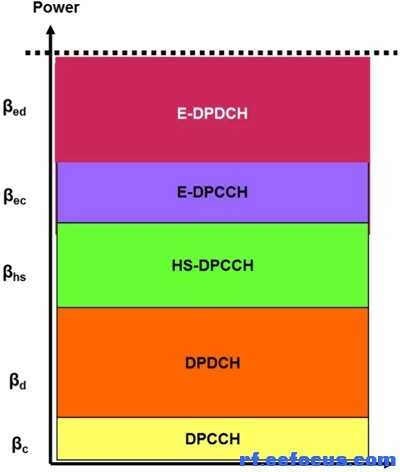 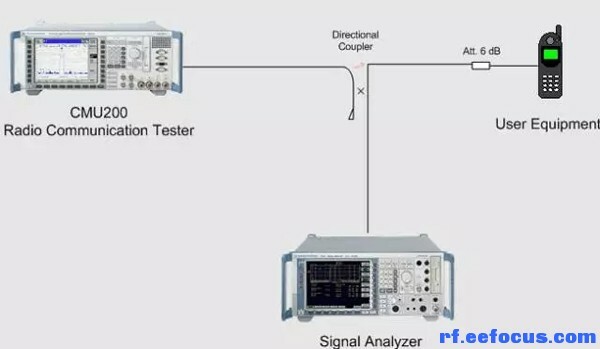 The maximum output power with HS-DPCCH andE-DCH is a measure of the maximum power the UE can transmit when HS-DPCCH andE-DCH is fully or partially transmitted during a DPCCH timeslot. 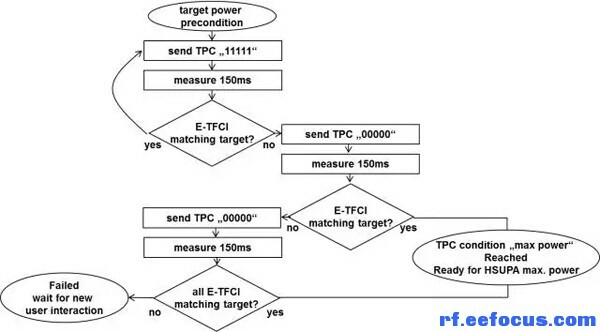 GMT+8, 2019-4-18 22:23 , Processed in 0.121465 second(s), 7 queries , MemCache On.